Marriage is a unionship between two individuals. It is a very important phase in one’s life. In Hinduism, the life of an individual's is divided into four stages of evolution. They start early in the form of Brahmacharya (student), Grihastha (householder), Vanaprastha (retired) and Sannyasa (renunciate). These four stages were the foundation of evaluation during the Vedic days, hence during Brahmacharya stage, a child of almost 6 years of age, would be send to the Ashram to learn the Vedas and by the time they are of 21 years they return back to their parents to take up the Grihastha stage of life. Thus, the Indian Legal system kept the age for a man as 21 years of age. But, what is you are still not married even after attaining the age of 34 years? This is an area which would need some pondering. Since, in the age of Grihastha to that of Vanaprastha is approx. 47 years (that is between 21 years to that of 58 years). 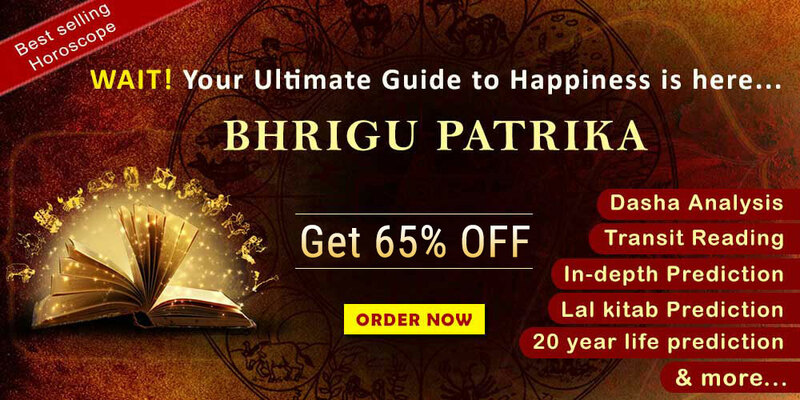 Out of this, if a native is not married till the age of 34 years, then certainly some planetary combination in their horoscope or kundali would have impeded their scope of entering into Grihastha stage in life. It is usually some planet in their horoscope would delay marriage. Usually this is seen by checking the position of Venus and Jupiter. Since, the former is the reason for spouse in a male horoscope and the latter planet in the Female horoscope. Thus, if they are not well placed, then the first step is to check the possible remedy to fix the problem. Along with these two planets, the other planets too should be, since they too can play spoilsport. Along with these planets, the 7th house is also checked with placements of any of these planets. Since, 7th house is the house for marriage. The planet for Love and romance. When blessed as the aspect of Jupiter Venus then certainly Venus is strong; however, when Venus encounters with malevolent planets like Rahu, Ketu, Sun, etc. Then its energy will be reduced and may lead to late marriage. The role of planet Jupiter is very important in one’s life. It controls marriage, wealth, children, fortune and knowledge. When it is under combustion, weakened by affliction through a malevolent planet, then it leads to delay in marriage. 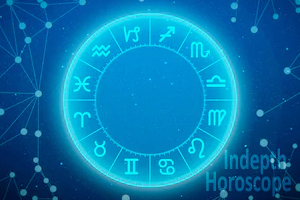 If the sun is placed in 7th house of your birth chart from the ascendant, then it will also cause a delay in marriage and will create problems in marriage life. Always check for Kundli match in such a case. Saturn is the planet that teaches many lessons in one’s life. If Saturn is placed in 7th house, then it may cause problems related to marriage. Even if Saturn is conjoined with Venus or Jupiter, the result will be same. If Mars sits on the 7th house, then it may delay marriage or will create a problem in marriage life. This formation is called Manglik dosha. Mars is the planet that causes a quarrel. The person with mars on the 7th house should marry before the age of 28. Otherwise, it will create a delay in marriage. Ketu is not interested in materialistic life. It is a planet that stays away from the materialistic world. If Ketu sits at 7th house, then the individual will not be interested in married life at all. These are some common problems that cause a delay in marriage. Somme of these planetary combination would form Manglik Dosha and it would need Kundli prediction with suitable remedies where ever needed. 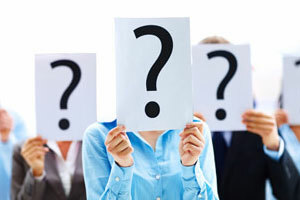 Some of them can be resolved through simple remedies, but others would need one to one consulting. Chant Purusha Suktam for pleasing the respective planet. 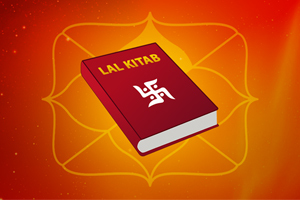 Chant Nav-Graha Suktam for Pleasing the respective nav-graha in your horoscope. Fasting for 16 Mondays will please Lord Shiva and his grace would uplift you from any mess and disturbance. Keeping Santoshi Mata Vrat would also be helpful. To know more about the any delays in your horoscope and to get suitable remedies, readers can consult our expert and learnt astrologer. 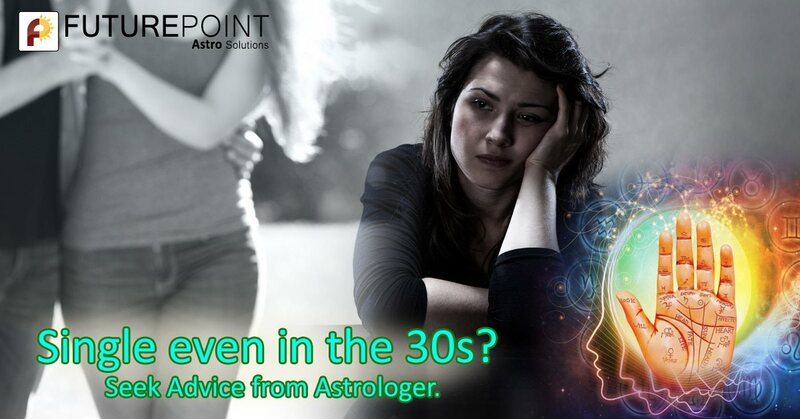 We at Future Point are a team of expert and learnt astrologers, for the past three decades.